Chinese smartphone maker OnePlus has said it will launch its first 5G phone by May 2019. According to company's CEO Pete Lau, OnePlus is working on a 5G phone, which will be $200- $300 costlier than its 4G smartphones. The company has already said it will be launching the phone in the UK in partnership with EE. OnePlus also said the new 5G phone won't be a OnePlus 7 or any similar iteration of its budget line of phones but the company will spin a new line of 5G phones with a distinct branding. As per the CNET, Lau said, "The 5G product is not expected to equate to huge sales. It's still early stage. But by 2020 it could already be very different." 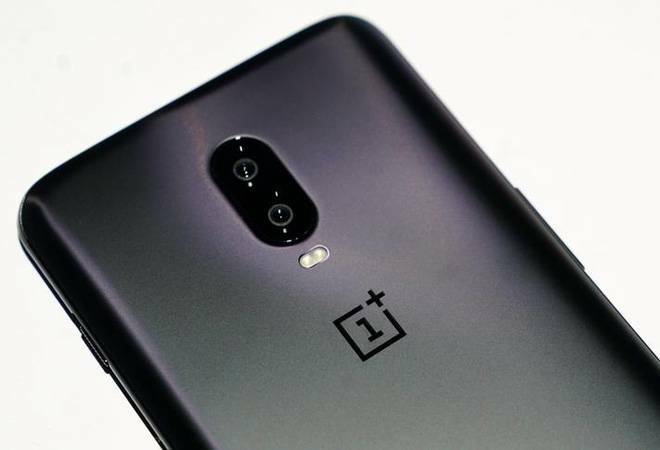 Experts say the sole aim of OnePlus at the moment is to be the first to launch a 5G phone, which will give it an early start so that the company could later focus on designing premium 5G phones without compromising on the user experience and design. OnePlus also expects its user base to switch to future-proof 5G devices as a way to stay ahead of the technology curve. But, the 5G roll-out is expected to be slower, at the moment every carrier is building up the infrastructure to support 5G network. OnePlus' new 5G device will be powered by Snapdragon's 855 SoC. The unique feature of the Snapdragon 855 is the X50 5G modem. The X50 modem will allow phones to connect to 5G wireless data networks with 'multi-gigabit' mobile data speeds. The 5G speeds are going to be nearly 50 or 100 times faster and will soon replace the existing 4G LTE data speeds, suggest reports. However, in the beginning, 5G phones will be limited to high-end devices only. Also, it took 2-3 years for 4G LTE to garner 15-20% market share; therefore don't expect 5G phones to be everywhere anytime soon. Earlier this week, OnePlus released its high-end version of the OnePlus 6T Mclaren Edition. The phone packed in a massive 10 GB RAM and 256 GB internal storage. The new 5G phones might also come with similar RAM specifications and won't just have faster internet speeds but will also provide smooth user experience.